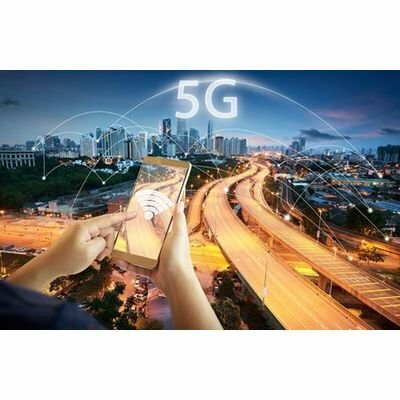 Raw Vegan Potluck and Free Presentation by Ken Rohla: "Staying Healthy with 5G Wireless and the Internet of Things"
Come have a healthy and fun night out with great food, folks, and fun in a beautiful penthouse club room overlooking Daytona Beach! Ken Rohla will be giving a fun and informative talk for the holidays. 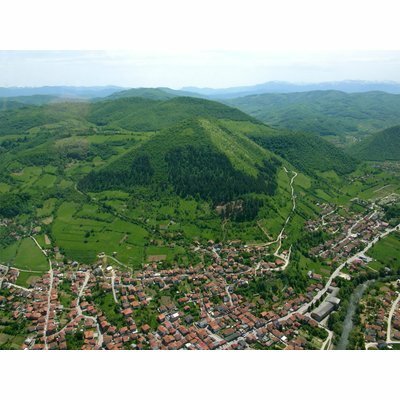 Come explore the largest pyramid in the world and the complex of ancient tunnels and structures surrounding it with Dr. Semir "Sam" Osmanagić and other enlightened, like-minded seekers from all over the world. Ken Rohla will be speaking at this 8-day event. 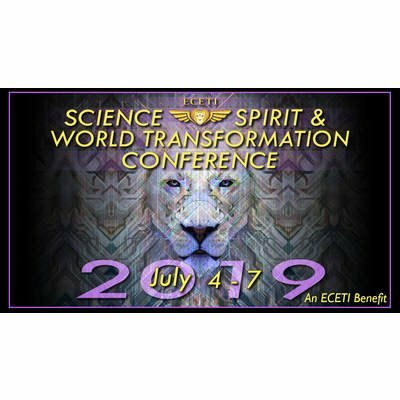 Join extraterrestrial contactee Ken Rohla, secret space program insider Corey Goode, theologian Miceal Ledwith, PhD (featured in the movie “What the Bleep Do We Know?”), professional remote viewer John Vivanco and other great speakers at this amazing contact experience event.